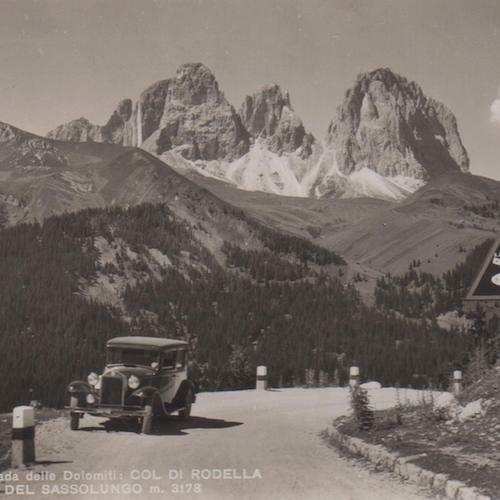 A journey long three generations... trasporting passengers around the Dolomitessince 1940. 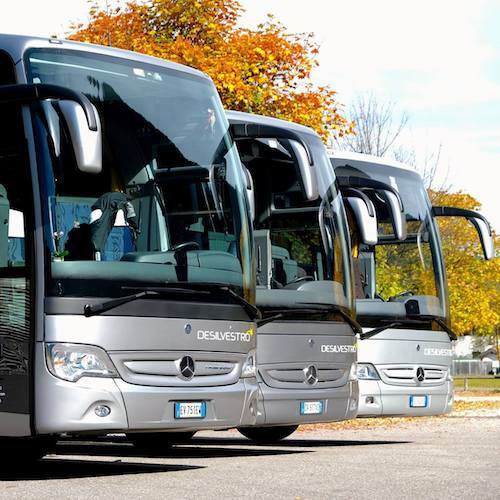 A small family company that want to do the best in transporting people. 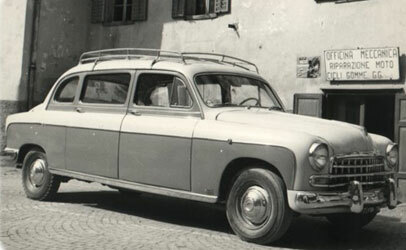 In the 1940, Guido Desilvestro wants to start transporting people by taxi on the dusty roads of the Dolomites. 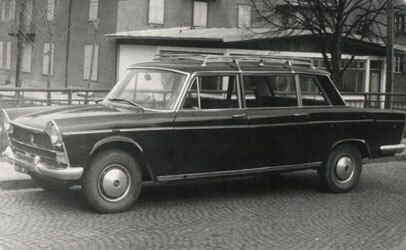 Guido begins to offer a transportation services to local people, to go on vacation or to go to the closest cities, with vehicles that at the time were already really nice. 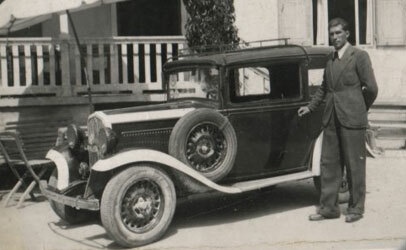 In the following years, precisely in the 1975, the son of Guido, Franco Desilvestro wanted to carry on the family business. Franco focusing on quality, step by step improved the company and all the vehicles . 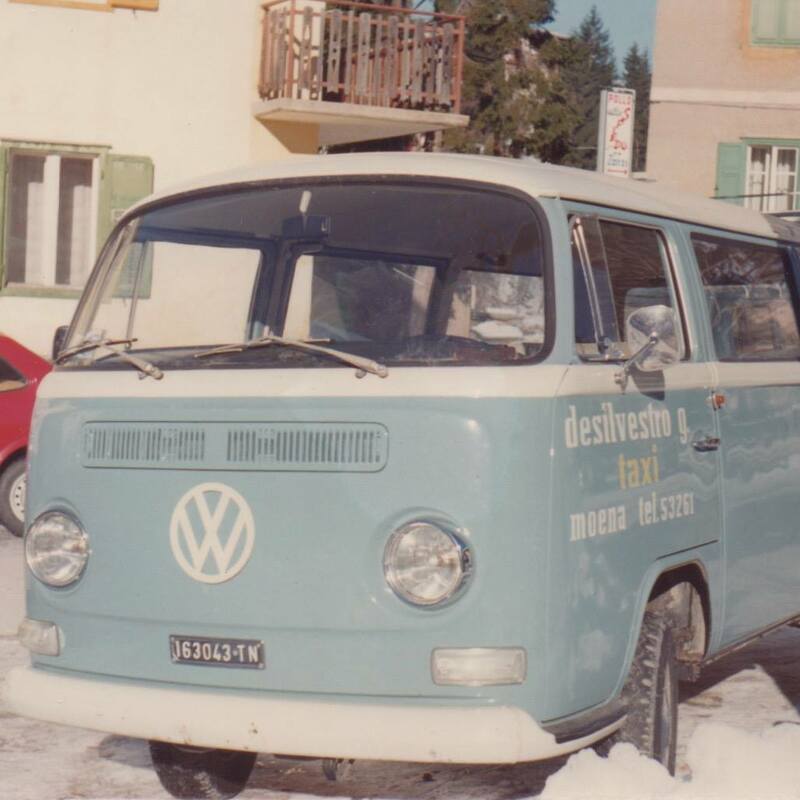 A new adventure began, a new and long journey, Franco in the 1998 bought his first bus... The first of many. 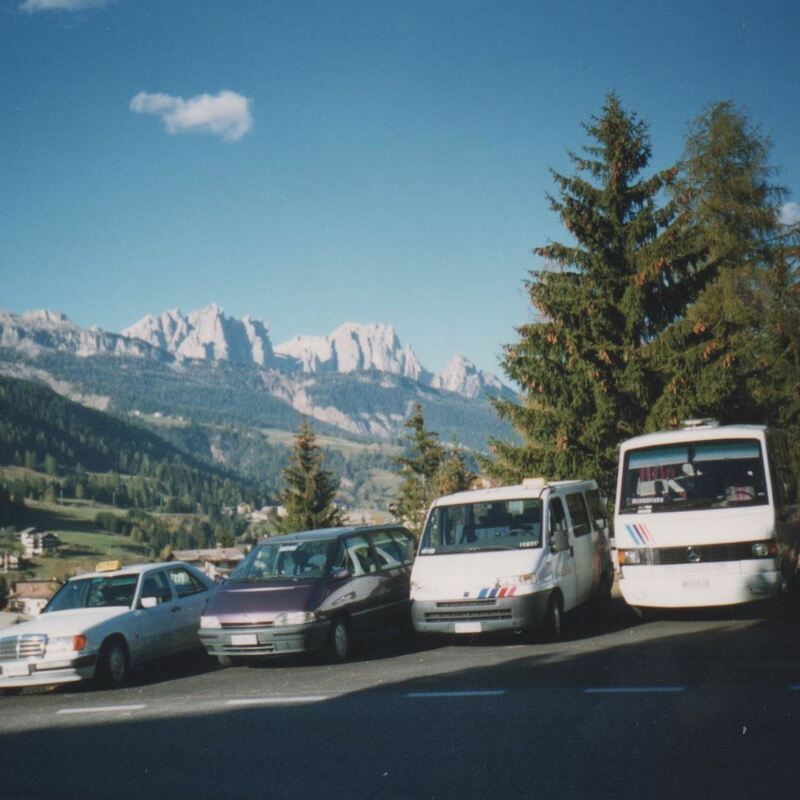 Today, the company Desilvestro Taxi e Viaggi plays an important role in the transport services of the Val di Fassa and the Val di Fiemme. We always work improving the quality of our services carring on our key of success, Guarantee maximum levels of comfort, reliability, security, experience and timing.